Browse: Home / Who does Emmanuel Macron owe? 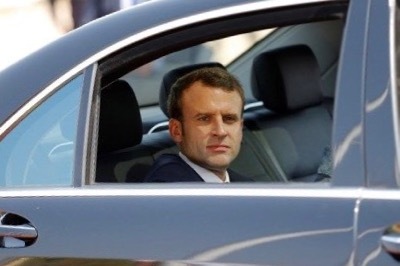 President Macron is often presented as a Rothschild Boy. This is true, but secondary. Thierry Meyssan demonstrates that he owes his electoral campaign mostly to Henry Kravis, the boss of one of the world’s largest financial companies, and to NATO – a considerable debt that weighs heavily today on the solution to the Yellow Vests crisis.